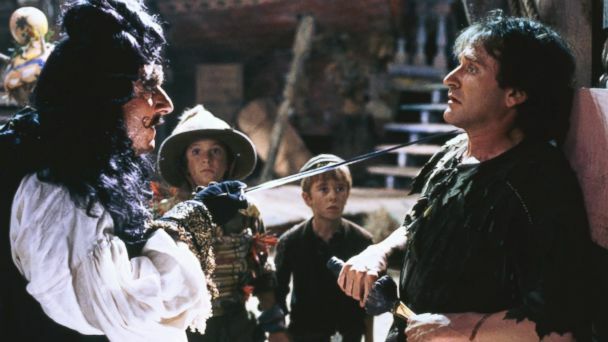 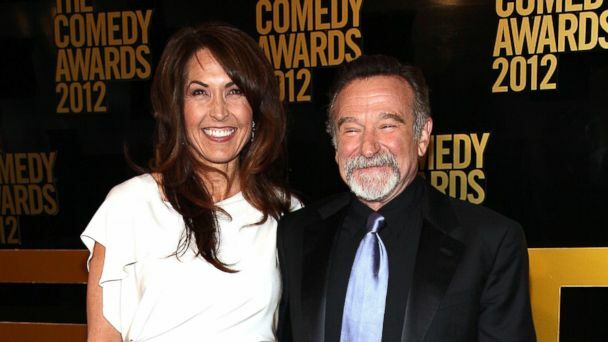 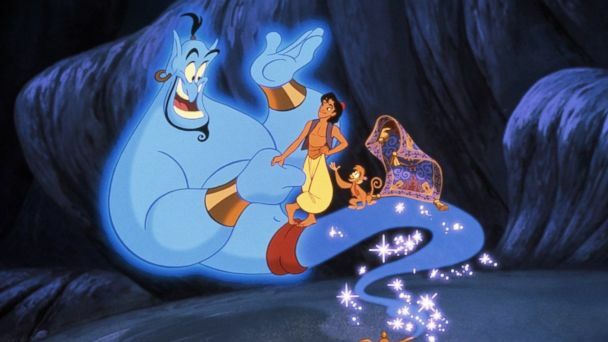 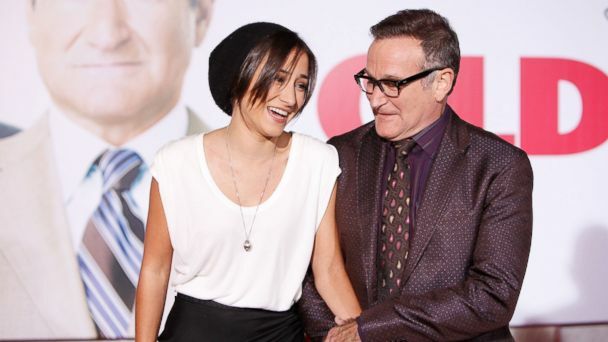 Follow the latest Robin Williams news, videos, and analysis from ABC News. 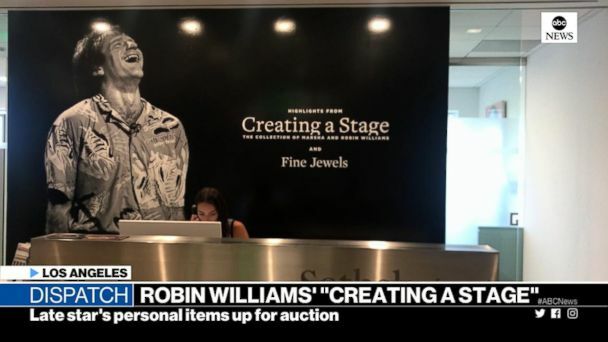 Sotheby's is auctioning off the collection. 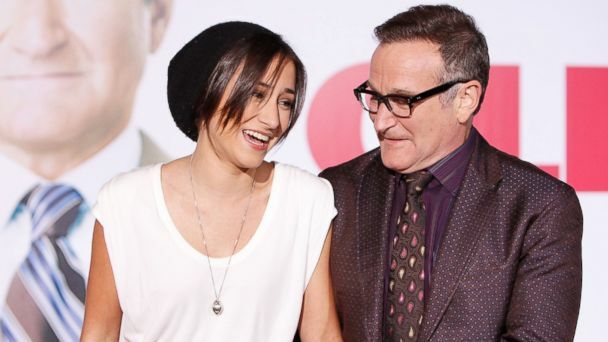 Robin Williams would have been 67 on Saturday, so ahead of his upcoming birthday, his daughter Zelda took to social media to reflect. 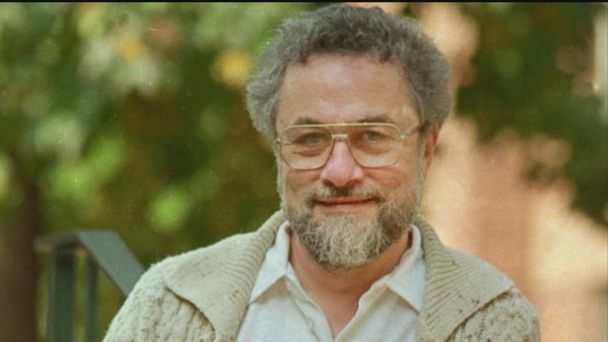 Adrian Cronauer was an Air Force DJ before later becoming an actor, lawyer, and Pentagon adviser. 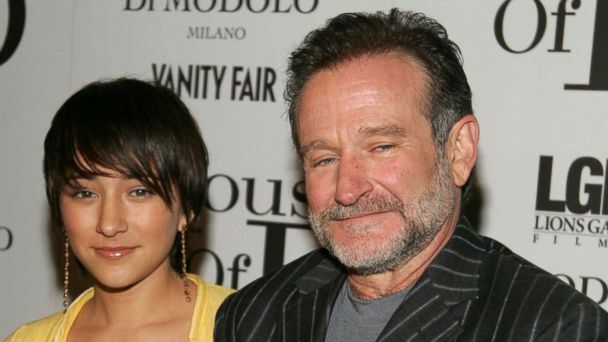 See the touching post she penned on what would have been his 65th.